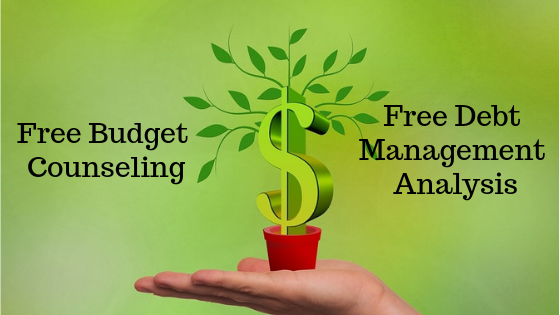 Free budget counseling is provided by Consumer Credit of the Quad Cities to people who are concerned with their finances due to layoff, divorce, over obligation, catastrophic illness, or any other reasons. Our certified credit counselors will analyze your current income and living expenses to help you create a budget that allows you to meet reasonable financial goals. During your FREE confidential counseling session, we will review your debts and help you assess options to get your debt problems resolved. Options can include a plan for self-pay, consideration of debt refinancing, bankruptcy referral, or our Debt Management Plan. The Debt Management Plan is appropriate when you won’t be able to pay down your unsecured debt in a reasonable time-frame without significant help from your creditors. Most creditors will work directly with Consumer Credit as a means of resolving any outstanding balances. Typically, creditors will reduce payments, finance charges, and eliminate fees for Consumer Credit clients. Follow the directions to the right to get started down the road to being debt-free with the help of Consumer Credit of Quad Cities. Contact us to learn more!